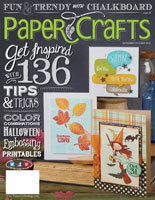 Thank you Paper Crafts Magazine for publishing my artwork. Love the design. Congrats on being published. I am happy dancing for you .. in my pajamas!! congratulations .. this is a great card, no wonder it was selected!! You rock!! Love this Penny! 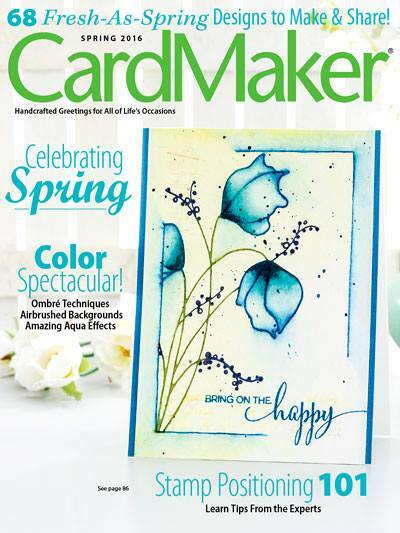 Congrats on being published for this and ALL the amazing cards you've had chosen. Such a cute card. Congratulations on having it published. Great card! Congratulations to you! 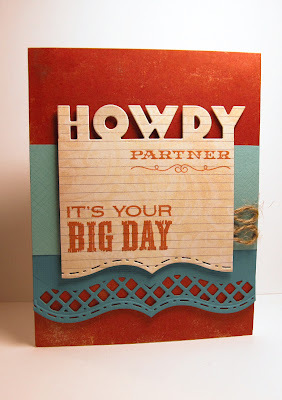 Cool card!! Congrats on being published!! !